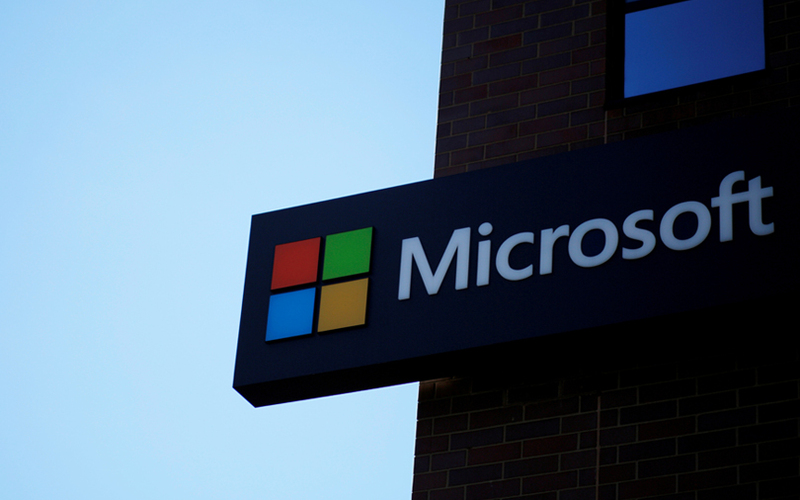 US software giant Microsoft has selected seven Indian grantees for its $50-million AI for Earth programme, which is aimed at empowering people and organisations to solve environmental challenges by using artificial intelligence, the company said in a statement. The seven recipients will receive access to Microsoft Azure Cloud and AI computing resources, in-depth education and technology training on these tools and additional support as their projects mature, the statement added. India now has the third-largest concentration of AI for Earth grantees, after the United States and Canada. The Indian Institute of Technology and Hyderabad-based International Crops Research Institute for the Semi-Arid Tropics (ICRISAT) have been chosen for this category. IIT along with the Technical University of Munich is designing a low-cost tool which farmers can use to monitor plant health in resource-limited regions. The device will automate the process of disease diagnosis through image analysis on the Azure platform, the statement said. ICRISAT, Hyderabad is using AI, cognitive services and cloud computing to enhance pest forecasting and prediction models. It also offers farm advisory services for sustainable agriculture production in developing countries. The Ashoka Trust for Research in Ecology and Environment (ATREE) in Bengaluru and Indraprastha Institute of Information Technology in Delhi were chosen for their solutions in biodiversity. While ATREE is developing an AI-enabled tool to document and quantitatively assess the habitats and rich biological resources in North-East India, IIIT-Delhi is developing a solution to locate monkeys in human habitats to ensure population control. The Symbiosis Institute of Technology in Pune was shortlisted for using both metres and socio-economic data to develop an AI-enabled prototype to improve energy management for utilities and consumers. The contenders for this category are the Indian Institute of Science in Bengaluru and the Symbiosis Institute of Technology in Pune. Under its Eqwater project, the IISc is developing a solution using data analytics and machine learning to ensure equitable water distribution in India's large cities. The Symbiosis Institute of Technology, Pune is developing the Smart Environment Information and Management System (SEIMANS) to monitor and predict water, air and soil conditions for a variety of smart city applications, such as utilities and environmental monitoring. “In every country around the world, we are facing unprecedented environmental challenges, impacting the ability to access water, grow healthy crops and protect biodiversity. At Microsoft, we’ve found that one thing was accelerating as quickly as the degradation of our planet’s natural resources, and that is technology,” said Lucas Joppa, chief environmental officer, Microsoft Corporation and lead for Microsoft AI for Earth. Launched in 2017, AI for Earth is a $50-million, five-year commitment from Microsoft to use AI in areas such as climate change, agriculture, biodiversity and water. In about a year, AI for Earth has grown from 20 grantees to 147 from more than 40 countries, with $1.1 million of Azure credits awarded to date.